Mauritius is the holiday dream come true for most who dream of a tropical paradisiacal adventure down the southern hemisphere for a few weeks. Depending on your own availability of holidays and other factors, you will end up planning your holidays during one particular period of time. 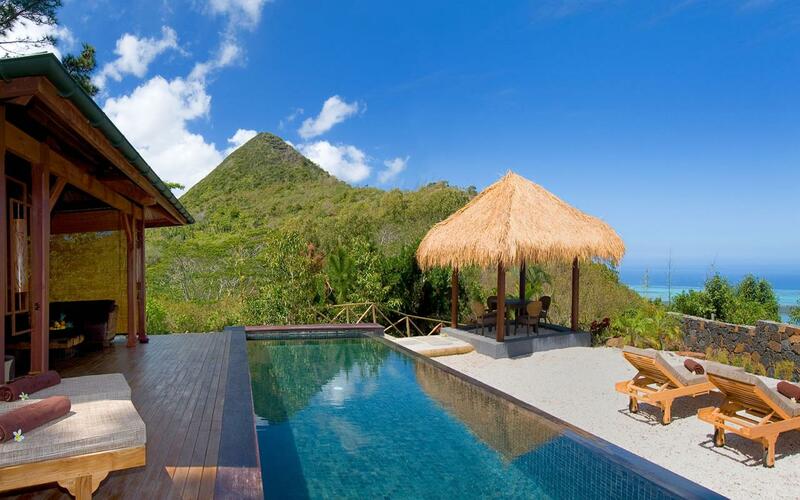 If money is of no matter, then go ahead and book the best hotel or villa during peak season. It is bound to be exciting ith people all around enjoying the sun, sand and beach of this little tropical paradise. There are many websites as well as the usual go to which is trip advisor to help you decide which is your best choice depending on reviews of other people. You will be able to determine the quality of service among other relevant points through this method though a little time consuming. However, if you are looking for a more economical holiday all while maintaining the magic of a tropical vacation, you will want to consider other factors such as periods when it is less expensive to book villas as such. This will make the total cost of the holidays lighter on your wallet. This article has as main objective to guide you through the mystical puzzle of Mauritius and its usual syndrome leading to potential visitors wanting to try just about everything! Renting a villa or booking a hotel is the first step to any holiday if you do not want any unfortunate mishap. Given the popularity of Mauritius, it would be wise to book way in advance especially if you plan to visit during December or November. 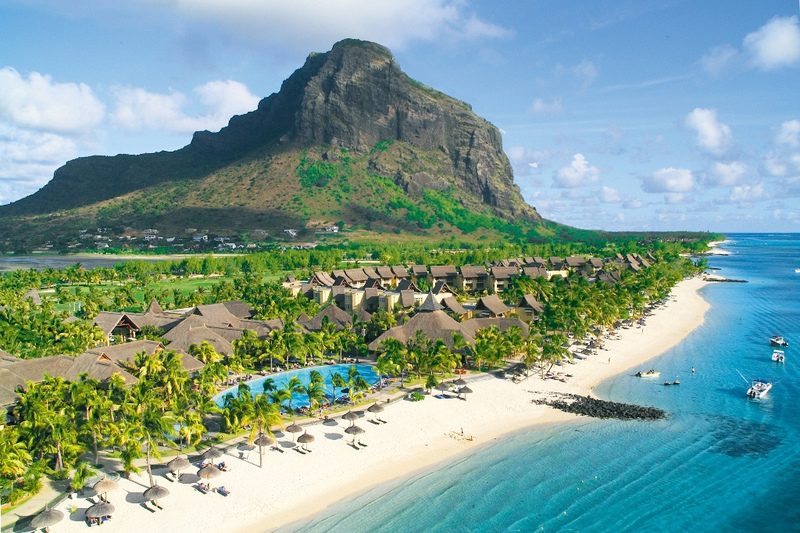 Not only do people from up north come over to escape a snowy winter but it is also the summer holidays in Mauritius. So, a lot of people will be taking many a days off to enjoy with their children as family time. Hotels and villas are known to be overbooked during this period, so if you really want to come over during these months, get on with it and book wherever you want to stay because whomever had said better safe than sorry was very right! The beachside hotels will provide a more glamorous touch to your holidays. Waking up to the sun rising over the horizon is one wonderful memory. Of course, you cannot just wake up early everyday during your holidays in Mauritius- that would be rather too similar to the daily routine of life. Sleep in sometimes, if you opt for a nice hotel, you will have the option to ring up service and be served a scrumptious breakfast in bed overlooking the ocean with its gentle waves crashing against the white powdery beaches. Many people go running in the morning on the sand. The morning breeze especially in Summer is warm and refreshing. Sometimes you would run miles without even realising it if you are a frequent runner. If you are not, this would be a great opportunity to take up a good habit. Set that alarm on the eve and wake up with a deep determination to try the next day. Drag your family or friends or significant other along with you, it would be a shame to let them miss this opportunity. In winter, which is mid-year in Mauritius, it is rather cold in the morning but still, nothing to fret over. The sun shines bright after dawn and the birds chirp loudly. 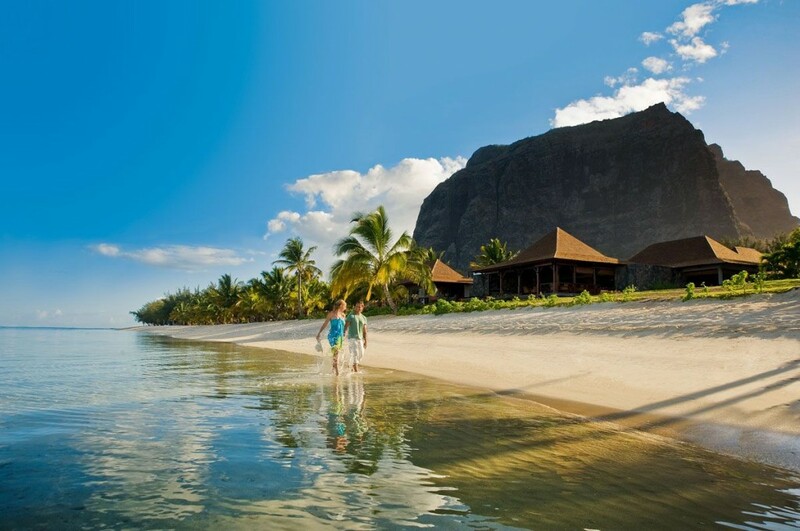 It is not for nothing that Mauritius is called a paradise island. The weather in our version of winter is perfect for a walk all wrapped up in a light jacket and a scarf if you really need it. Otherwise, the temperature remains at a comfortable level throughout the day. You may expect a drop in temperature at night but that is nothing that a thick quilt cannot cure. We do not even have heaters in most houses in Mauritius even if some hotels in the plateau central may accommodate that for those who aren’t used to these milder temperatures. Basically, it is a normal holiday period just with jeans and pull overs instead of the casual tshirt and mini short! The prices of hotels are usually lower as well. If you want a great holiday on a budget, winter is when you should plan to come over, with the off peak season you stand a better chance at enjoying promotional deals and other packages especially designed for solo holidayers, couples or families. If you like less crowded places and would enjoy a much less frenetic pace of life during your holidays, then winter is the perfect time for you. It is the off peak season so there is way less visitors, hotels have less customers and villas are not as booked as in summer. You might as well find yourself in a silent neighbourhood, sipping a hot coffee with just the singing of the birds and crashing of waves to keep you company. 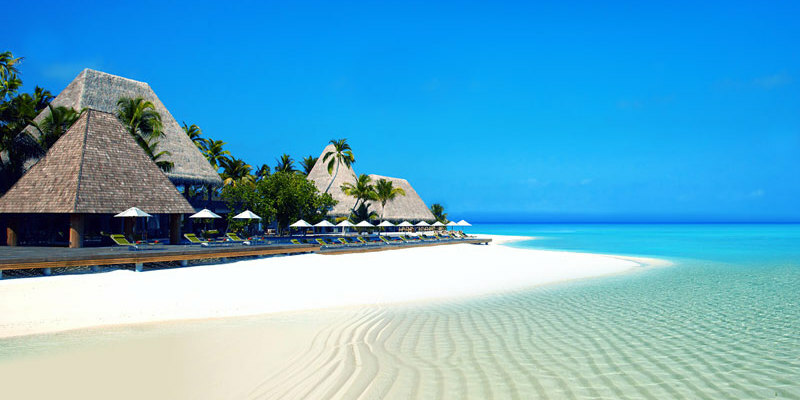 There are places in Mauritius where the hotels are always booked and the beaches filled with people enjoying their afternoon irrespective of which season it is but that is hardly going to be a bother. Children running around are unlikely to disturb you and their laughter adds a certain charm to an otherwise peaceful day. The presence of more people attracts ice cream vendors who usually operate in vans. Feel free to buy a cone of ice cream for yourself, as the kids say over here- a day at the beach is very incomplete without ice cream or other beach treats like confit of fruits such a pineapple and mango or even shaved ice with rose syrup. Irrespective of when you choose to come to Mauritius, know that your holidays are bound to be something to remember for a long time! And do remember to invest in a nice enough camera before you land in Mauritius, you will want more tangible memories of your time here and sometimes, simple postcards hardly suffice! Taking the picture of the beach may seem rather mainstream but when it is you taking the picture and not only of that but of endemic flora and fauna as well as of you and your fellow vacationers goofing off, this will go a long way in making your time less forgettable!